After earning itself somewhat limited success with the BB10 OS over the past couple of years, the dying Canadian smartphone company BlackBerry might finally go Android. How successful that venture will be is anyone’s guess but it will hardly surprise anyone if we’re being honest. According to a new report by Reuters, the move is a part of the company’s plans to focus on software and device management. This makes sense because it will further prove that BlackBerry’s trademark services and security can work just as well on Android. The phone to make use of this new partnership is very likely a touchscreen slider with a QWERTY keyboard that was shown at the MWC earlier this year. The point is of course to bring the best of Android experience and a traditional keyboard together. We certainly don’t expect BlackBerry to ditch the BB10 OS at all, either. With its reach, Android can help further BlackBerry’s services to a larger audience. 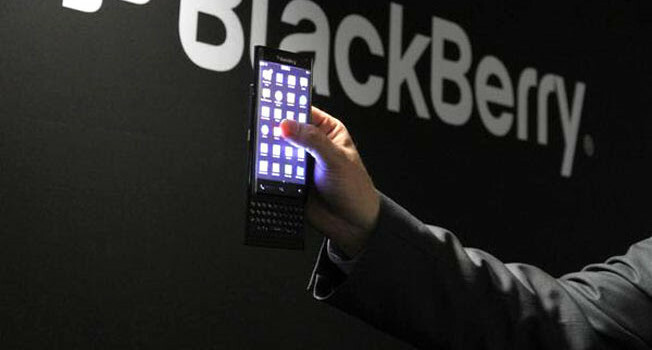 With a market share of less than 1 percent, that’s exactly what BlackBerry’s lacking right now. Why the news wouldn’t surprise many is clear, right? For years BlackBerry has allowed people to load APKs on its BB10 phones. It has already launched its much-acclaimed BBM service on Android (and iOS) in 2013 and has been working with several Android manufacturers including Samsung, all of whom desire its ground-breaking security technology. It remains to be seen whether the company will treat Android the same way as Nokia, which released a highly-modified version of Google’s OS which featured a custom App Store. And whether it will have as much reach as those particular smartphones.